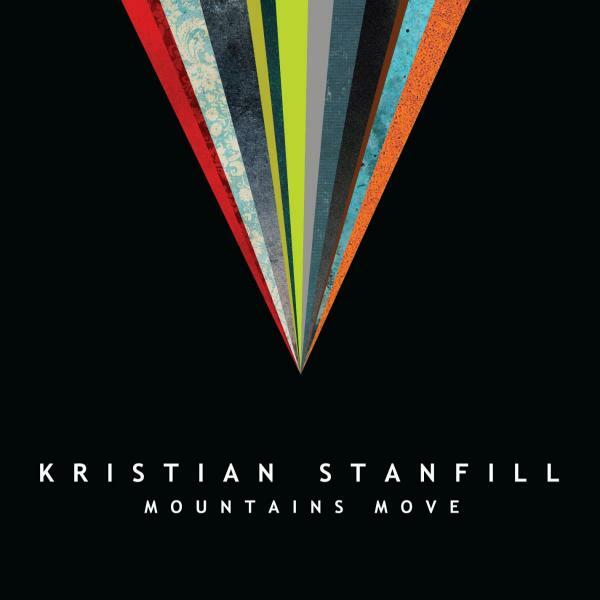 Download sheet music for My Reward by Kristian Stanfill, from the album Mountains Move. Arranged by Worship Together. Products for this song include chord charts, and lead sheets. 2010 worshiptogether.com Songs/sixsteps Music/SHOUT! Publishing (ASCAP) (adm. at EMICMGPublishing.com)/Sony ATV Timber Pub (SESAC). All Rights Reserved. Used by permission.